YouTube being the second-largest search engine, it owns the most videos shared and watched within social networks like Facebook and Twitter. 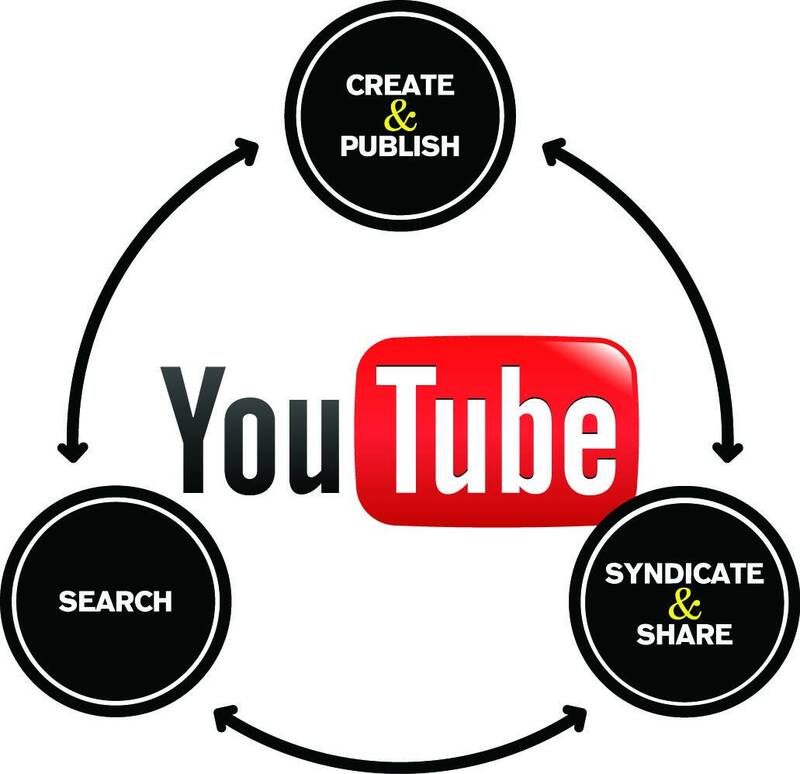 YouTube has over 4 billion videos being viewed every single day and has 60 hours of video being uploaded every minute. When it comes to the video market, YouTube is the biggest giant! A YouTube channel acts as a hub for video content where you can promote and demonstrate your service, product or mission to increase viewership from users around the world. 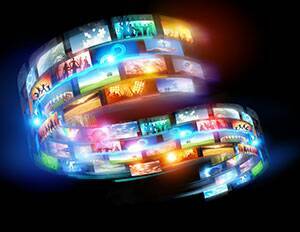 With a nearly uncountable number of video options available to watch, how will you make your video outshine the other videos? 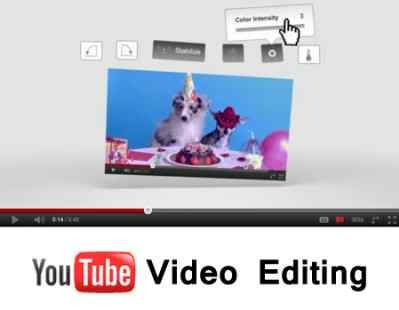 Thus, comes the crucial step to make your video searchable to users, and how do we proceed for this step? 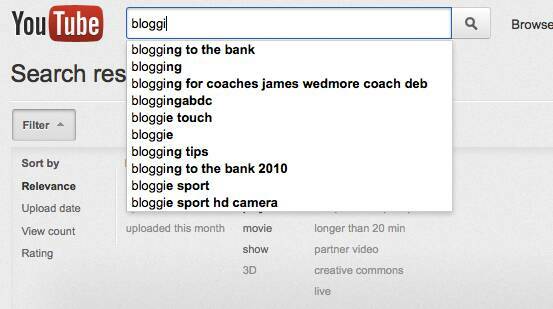 The answer is Video SEO. 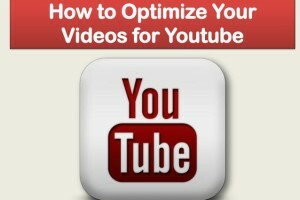 If you have optimized your videos, you will have increased traffic on your channel compared to your competitors. Now, let’s see how you can optimize videos to sustain views, subscribers and maintain a high engagement level for your YouTube channel. Metadata is one of the key factors that helps your video to be easily searchable and discoverable. 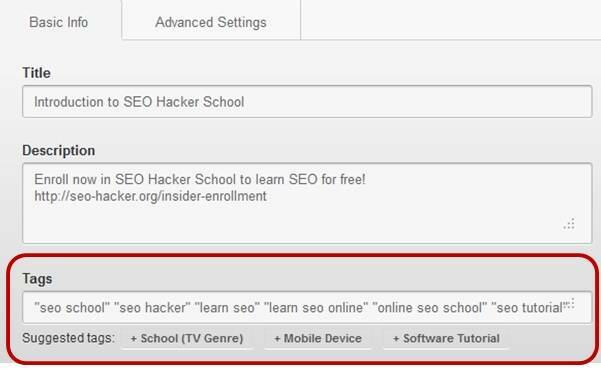 Associating your video with a title, description and tags is a basic level task to do as it helps your video being ranked by YouTube. Out of your description box, only the first 160 characters will show up for “above the fold” on watch pages or in the search engine results. Therefore, you should especially optimize the first 160 characters (mostly, the first two sentences) with your best keywords. 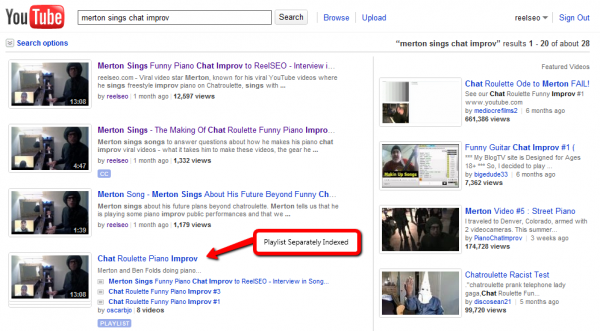 Sometimes, videos descend in ranking because many creators and optimizers add irrelevant keywords or copy the competitor channel video tags to their video. This rapidly increases the number of viewers who don’t stay engaged with your videos. 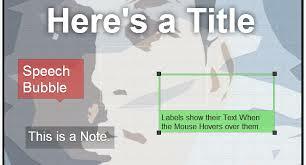 Thus, the best practice is to use relevant keywords in your title, description, and tags. Before you check on keywords, it is important to see if there are video results on the first page on Google and YouTube. This tool can help you to drive the most traffic sources to your video. Diving deep into traffic sources and playback locations will lead to deciding on views for your content. Also, watch time is one of the major sources that drive a disproportionately high amount of watch time indicate an engaged audience. Understanding your viewers enables you to create more confidently videos as you know then what engages your channel viewers more. Also, keeping in mind the factors like, demographics, gender, etc. 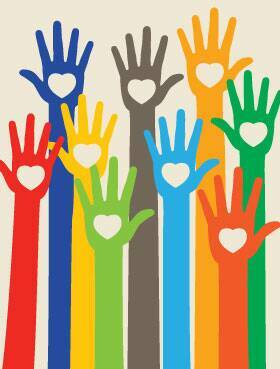 of viewers match your preferred target audiences or not? If you are not sure about your target audience, then you should start analyzing promotion strategies to attract the audiences you want most. Don’t let the users be confused on what your channel is all about. Having no ways on your channel to showcase your videos, present your YouTube channel as an unorganized mess. One of the ultimate ways to get more YouTube search traffic to your videos is to organize your videos into keyword- rich playlists. This activity gives YouTube deeper information about your channel topics and makes it easier for users to watch what they wish to. Playlists creation also ensures that users stick to your channel for a longer duration and this helps in increasing watch time for your videos, and overall views performance tends to improve. YouTube and Google do not watch or listen to your videos yet, all they crawl upon is words and text that defines your video. So any video you upload on your channel needs to have minimum 200 words keyword-rich video description, which will ensure a better ranking of your video and also build up for your videos optimization strategies. To engage your audience is one of the best practices to optimize your video content on any YouTube Channel. 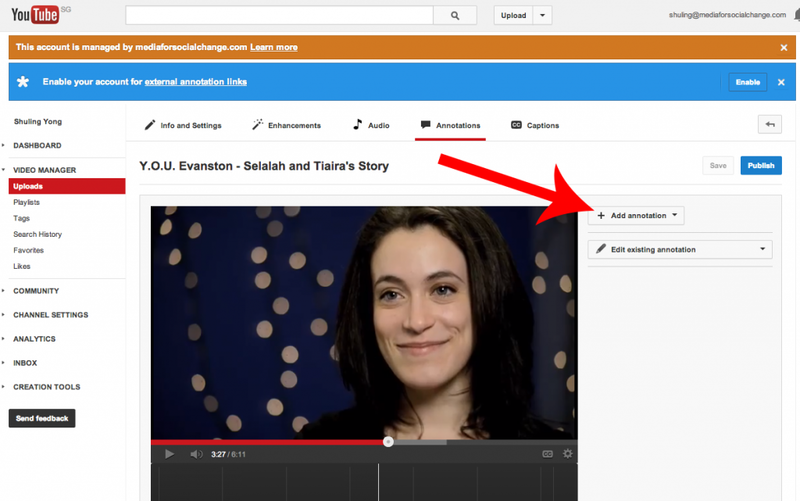 You can effectively increase engagement through annotations and cards feature on YouTube. Creative CTAs work wonders and are effective ones if placed on YouTube page, actual video or video description. Remember, any CTA elaborates direct visitors to what you want them to do next. So, if you want them to subscribe to your channel, then use the CTA accordingly. Just make sure you do not bombard viewers with call-to-actions! 50% of views to YouTube comes from mobile devices! YouTube has faced an issue for viewers of the site to access annotations. 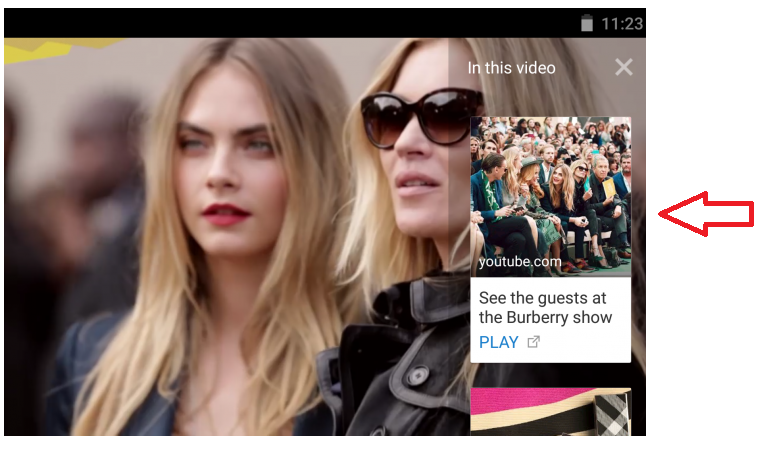 Therefore, new mobile-friendly functionality in the shape of interactive YouTube cards feature is launched recently. You need to balance the call to actions using annotations and cards feature to increase overall engagement of viewer watching your video. Also, placement of annotations and cards should be in such a way that it’s more interactive and clickable. It is very crucial to identify relevant trends and tent pole events catering to your channel videos. 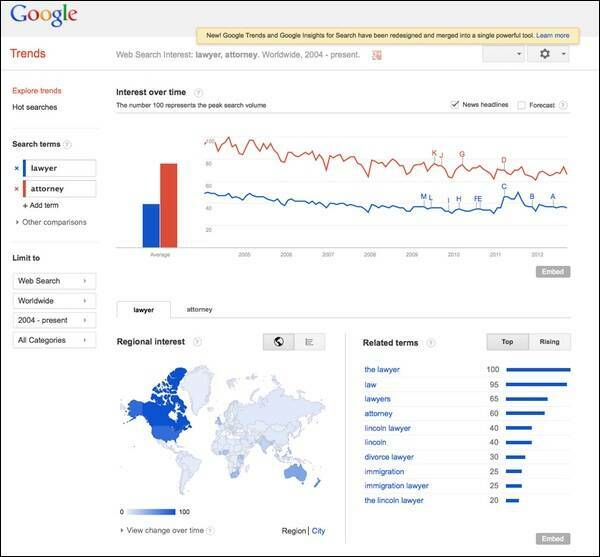 You can refer to Google trends site (https://www.google.com/trends/) to know what is trending selectively on YouTube and Google. 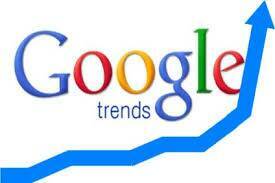 Also, you can re-purpose your video according to the trends and tent pole events/themes. This activity can be tracked by having an events calendar and trends document schedule for your specific channels. There are chunks of videos that could be of the same genre, nature, and language. For example – You have XYZ movie comedy scenes, seven videos; you can club all the videos together and create a long form compilation video using YouTube Editor which is accessible for each YouTube Channel. This activity gives a push on watch time and engagement rates as the viewers would watch the videos for longer duration. You can check the watch time and what compilations strategy worked for your channel by checking YouTube analytics report in detail. Online communities are one of the traffic driving sources from where you can promote and add more viewers to your videos. Usually community pages, online forums are open to people sharing helpful YouTube videos. Because the number and quality of your video views are among the most important YouTube ranking factors, getting views from specific communities could be one of the best way to promote your channel. Think of thumbnails as storyboards telling viewers to watch and click on your videos. 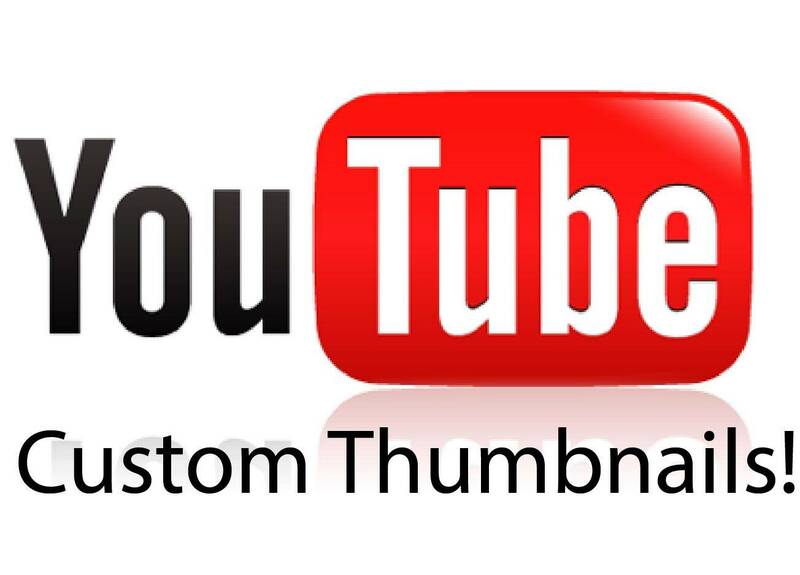 A custom thumbnail should represent your brand and share the essence of the video to attract viewers. 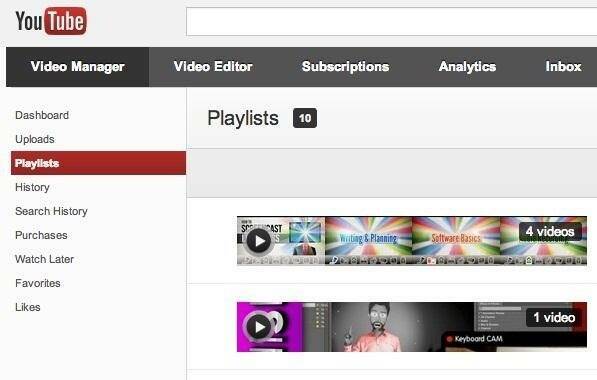 You can read about YouTube visual guidelines for creating custom thumbnails at Creators YouTube Playbook. Tags and titles are not the only important methods for associating text to your videos and helping in indexing your videos on YouTube. 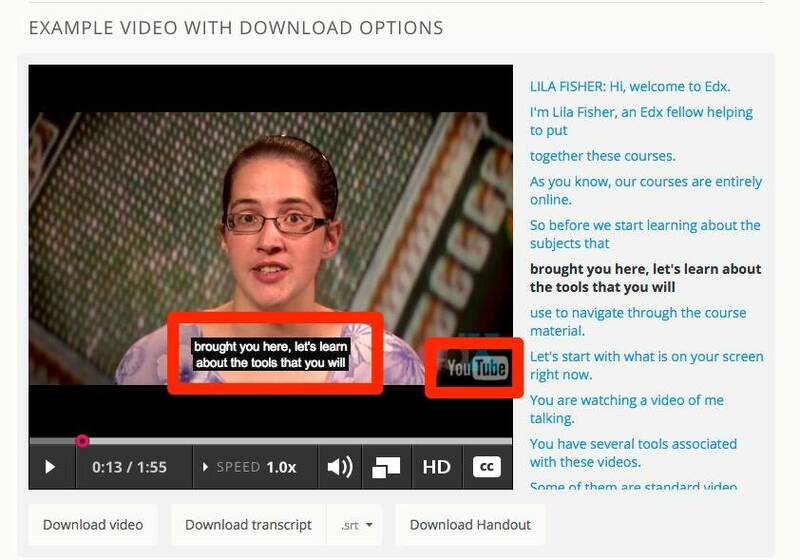 Transcribing and uploading closed-caption files for all videos can also help you for optimization purpose. It’s nearly impossible to stumble upon millions or zillions of views or “go viral,” but if you utilize the above 10 steps you can climb the ladder quickly. All the Best!